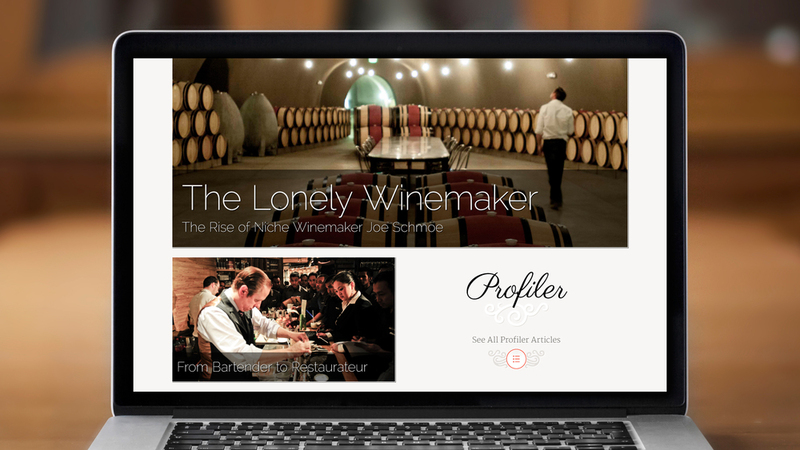 Wine Luxury is a startup looking to disrupt the wine industry with a rethinking of how wine is consumed in both home and restaurant settings with a new level of social convenience. Wine Luxury originally worked with Hatch to create a brand design that missed the mark of Wine Luxury’s desired market positioning. Worse yet, the web-based assets were designed without attention to the trends over the past decade. And due to the ambitious scope of the startup, there was some paralysis and internal stryfe over how to actually move forward with meaningful public launches. We worked with Wine Luxury to redefine the overall brand positioning and refine the brand design to better target their desired affluent yet tech-saavy demographics. We also advised their leadership team on launch strategies, focusing them on a standalone extension of the brand that could serve as an initial public introduction by creating a strong user experience and design for a lifestyle magazine.